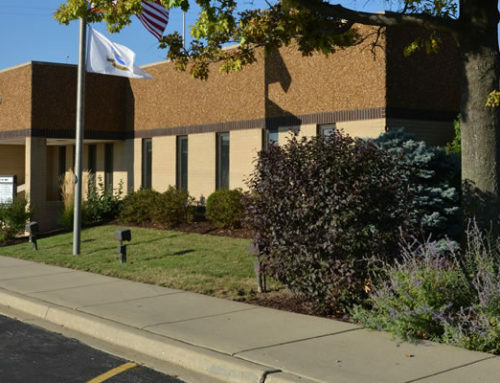 The Elk Grove Township Youth and Family Services Department (Y&FS) offers a wide array of counseling and other services and programs to help children and families achieve social and emotional health. Children ages 2-21, along with their families, can take advantage of services offered, which are available on a sliding scale for payment depending on household income. Among the many offerings are therapy, which is provided by English and bilingual Spanish therapists, screenings for Attention Deficit Hyperactivity Disorder (ADHD) as well as counseling, which is also available for depression and anxiety, and issues surrounding parent, child and couple conflicts, among other challenges children and families struggle with. Counselors are also experienced in dealing with child misbehavior and defiance, academic underachievement and general family conflicts. The Y&FS professional staff takes a solution-based approach to assisting clients and is dedicated to strengthening children and families throughout the Township. In addition to therapy, the Y&FS hosts a Challenge Program where children and teens are placed in a variety of groups depending on their needs, which includes team building, and those aimed at improving social skills and self-esteem. 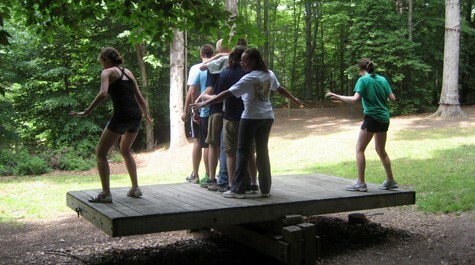 The entire program focuses on helping children understand how their words and actions affect their success with others. 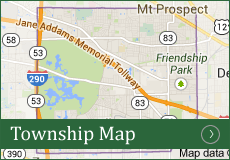 The Department additionally works in partnership with District 59 schools and offers Life Skills Groups to students. These groups have an emphasis around social skill-building, girls empowerment, student success groups and the Township’s Bullying Prevention Program. Leadership development, anger management and educational parenting seminars also are part of the offerings provided to children and parents from the school district. 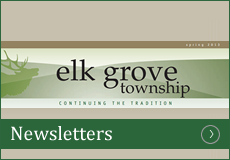 The Y&FS has a regular newsletter column in the quarterly Township newsletter, which is delivered to all Elk Grove Township residences. This column features, ‘Tips from the Parenting Tool Box’, which has covered topics such as peer problems, steering teens away from gangs, and the importance of sleep for children, in addition to managing time that youths can play video games and engage with social media on a daily basis. 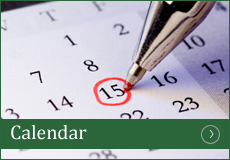 While this newsletter column provides informative reading material, residents may be interested in learning more about all of the services offered. For additional information, please call the Youth and Family Services Department at 847-981-0373 or email Y&FS Clinical Director Dean Reschke at dreschke@elkgrovetownship.com. 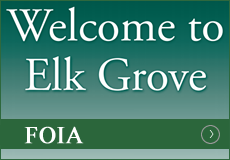 To learn more about the array of services provided by Elk Grove Township, please visit elkgrovetownship.com.